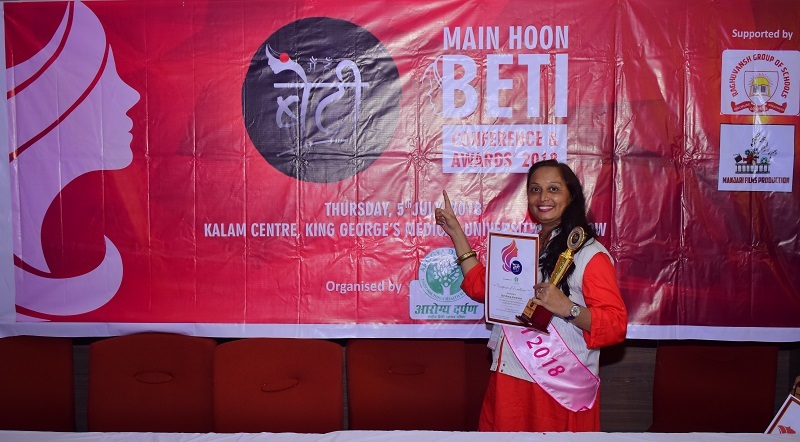 Recently in Lucknow on 5th July, Main Hoon Beti Award 2018 were conferred upon 7 distinguished women of Gujarat from various walks of life out of 270 women honored at the award ceremony. 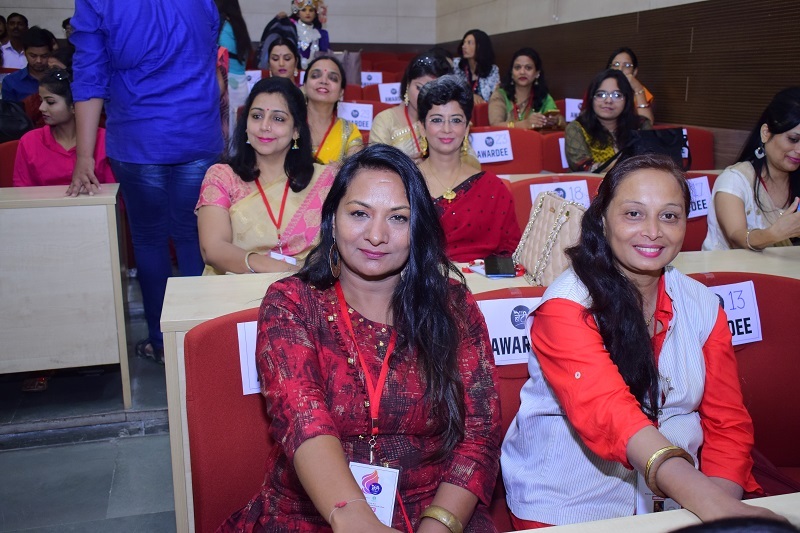 Seven distinguished women winning the awards were Darshana Jamindar (Managing Editor, GujaratHeadline), Medha Pandya Bhatt (Freelance Journalist, Film-TV critic), Dhanlaxmi Trivedi (Media Make-Up Artist) . 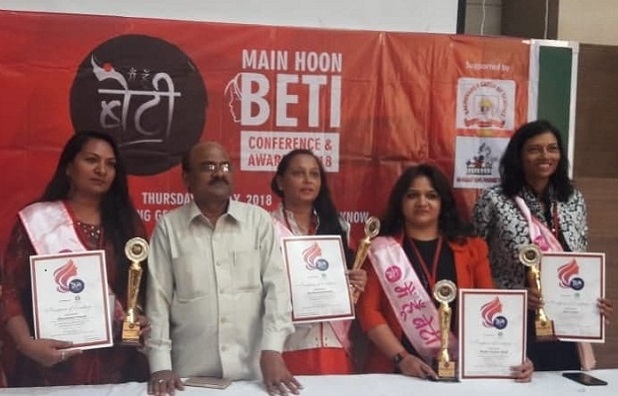 Anjali Tanna (Actor-Choreographer) , Manisha Sharma (Film Maker), Jigna Gajjar(Cricket Coach) and Sonal Majmudar(Choreographer). The event brings proud to the Ahmedabad city and Gujarat state. 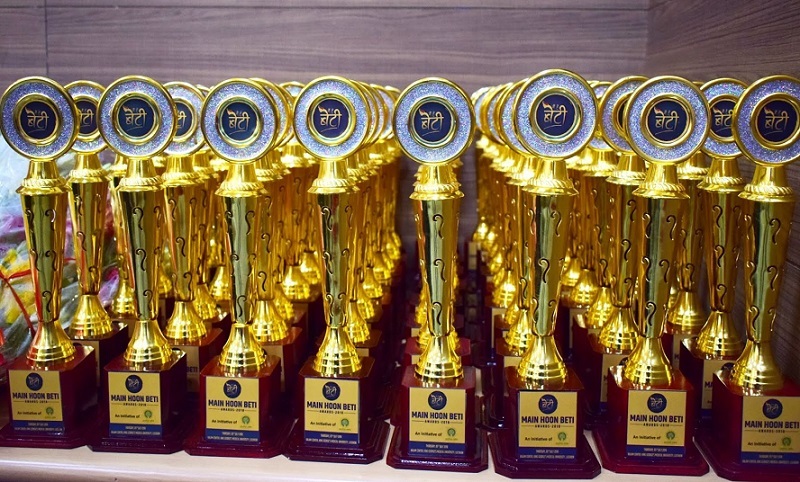 All Awardees were conferred upon with a trophy and a citation. There were participations from Gujarat, Maharashtra,Madhya Pradesh, Uttar Pradesh,Andhra Pradesh, Haryana, Delhi and Rajasthan. 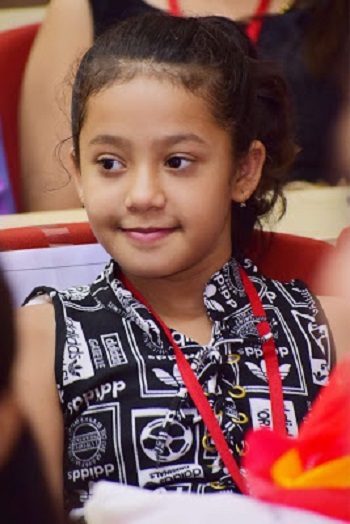 From Maharashtra state, 75 girls took part in the awards. 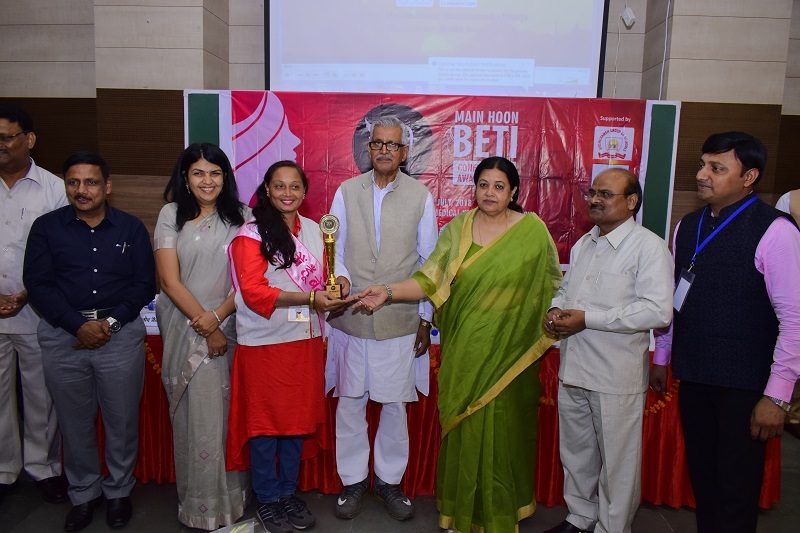 Smt Zarin Usmani (Chairman Women Cell Uttar Pradesh), Ashima Mehrotra( Director Tourism Corporation Government of India), Ashok Kumar Verma (IPS Officer), and Dr Vinod Jain( CEO George Medical University, Lucknow) were the chief Guests of the event. Also, present were Ram Prakash Verma at the ceremony.